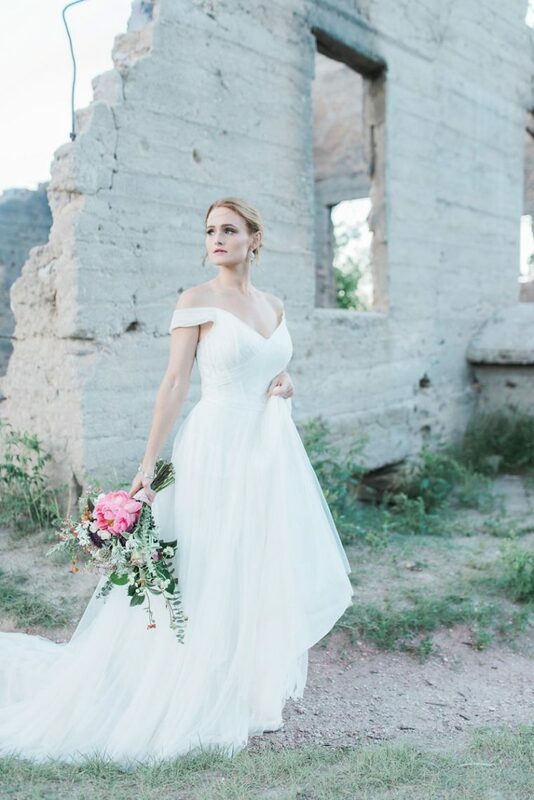 A common wedding dress theme for 2018 brides is simple, elegant, and flowy. 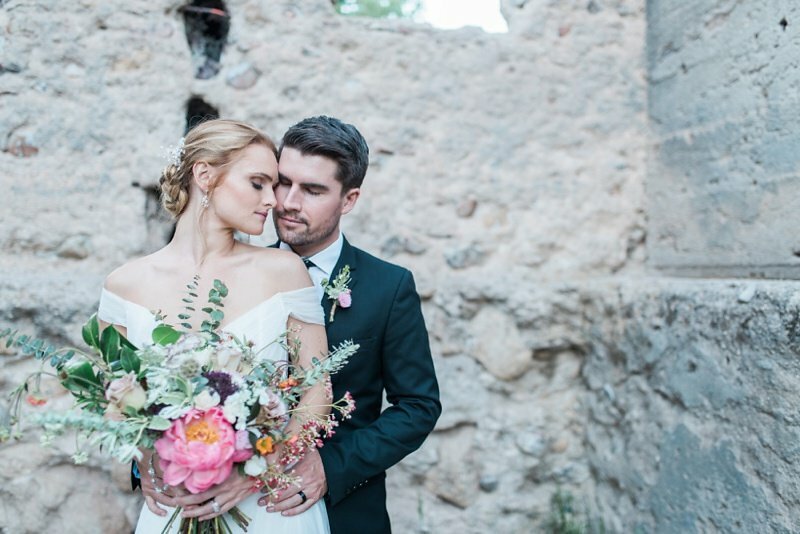 When The Road Home Photography reached out to Blue Bridal Boutique to do a shoot with newlywed couple Carrie-Rose and Patrick Menocal, we couldn’t resist! 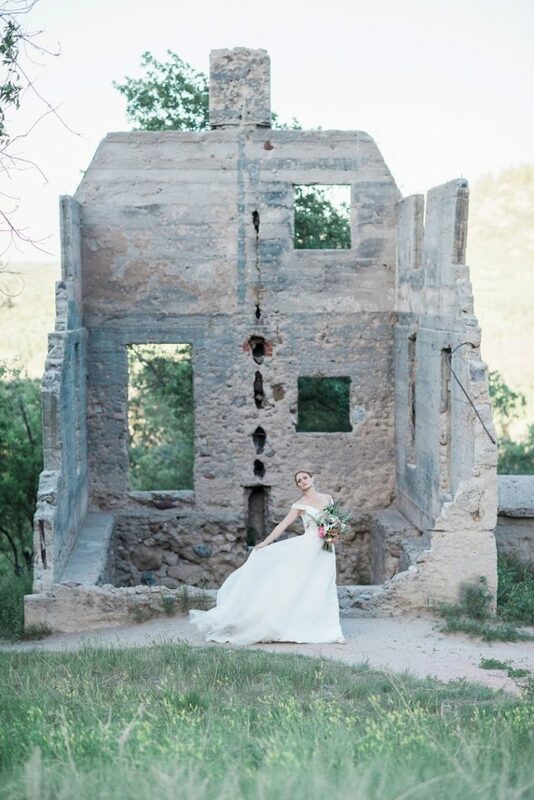 Our WTOO Heaton gown was a vision at the Lucas Homestead Historic Site. 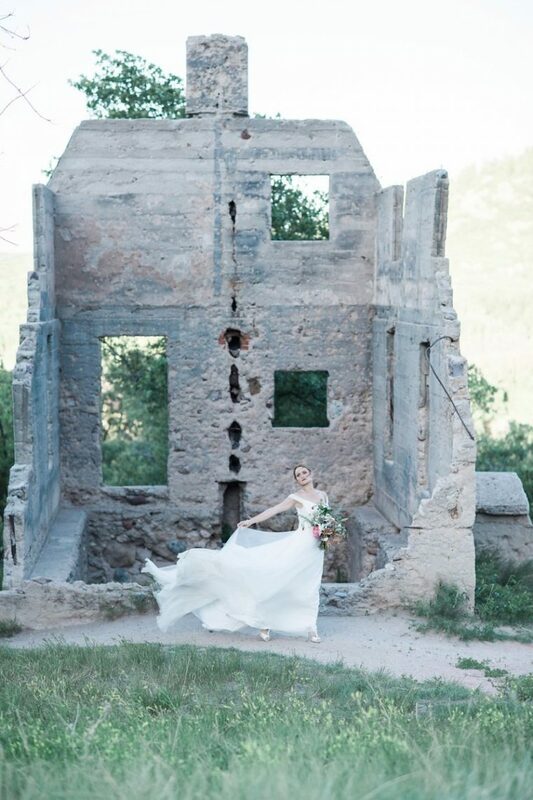 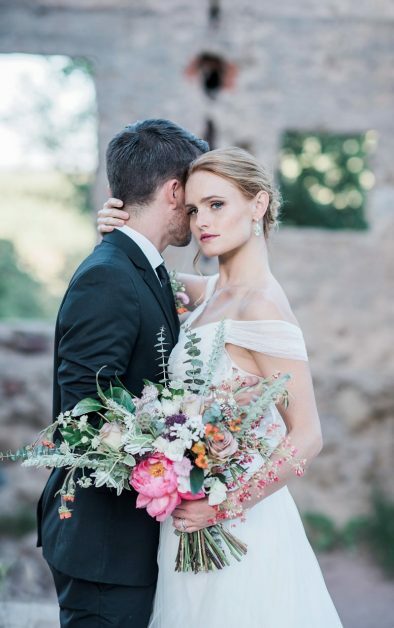 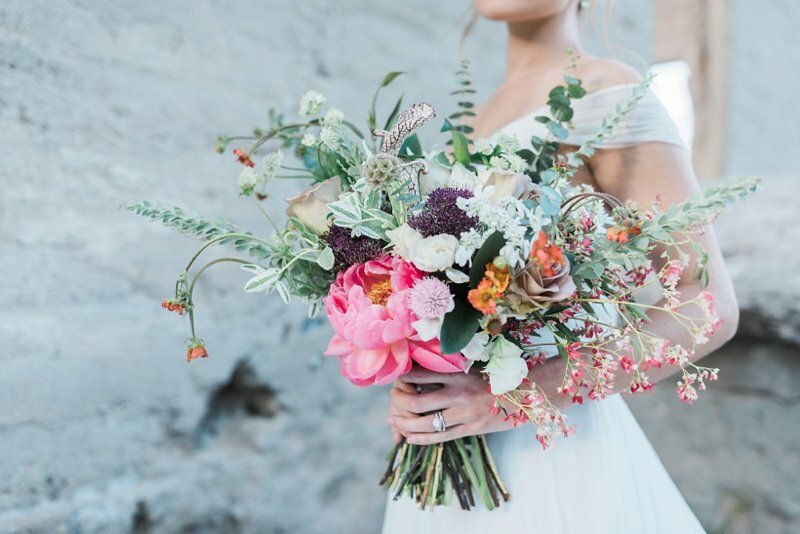 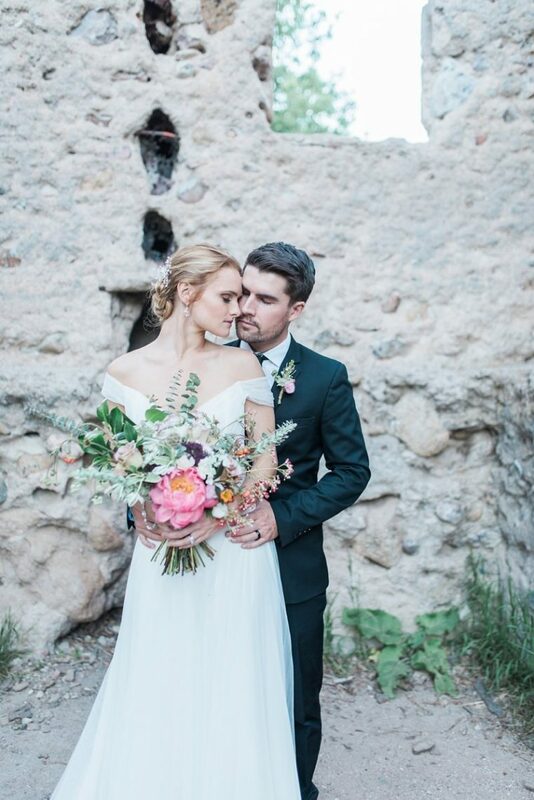 With a scattering of lush florals provided by Dashwood Floral, the perfect touch of Colorado was created. 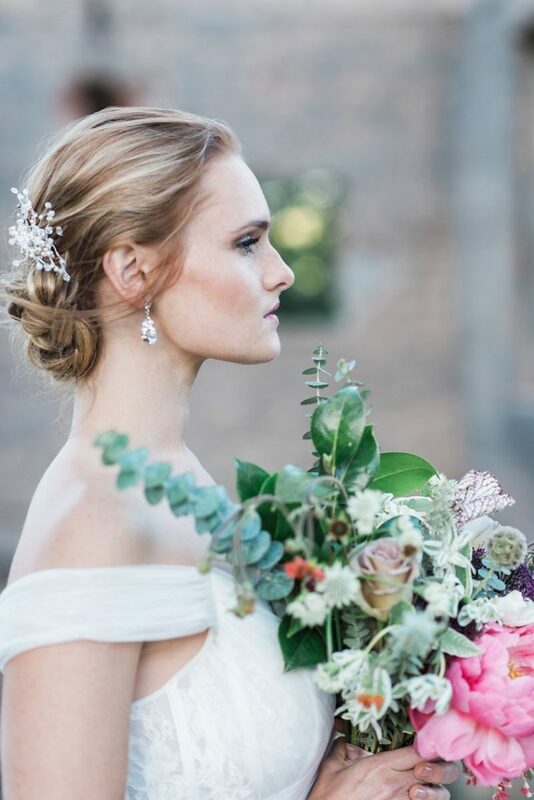 In addition, hair & makeup artist Shayla Velaquez nailed it with an effortless, yet bold look. 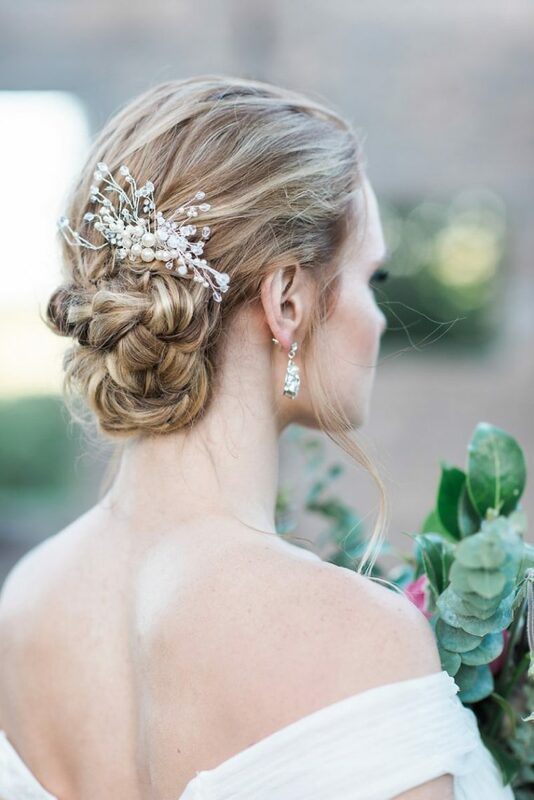 Sprinkled with Sara Gabriel accessories, this Pinterest-worthy bridal inspiration was complete! 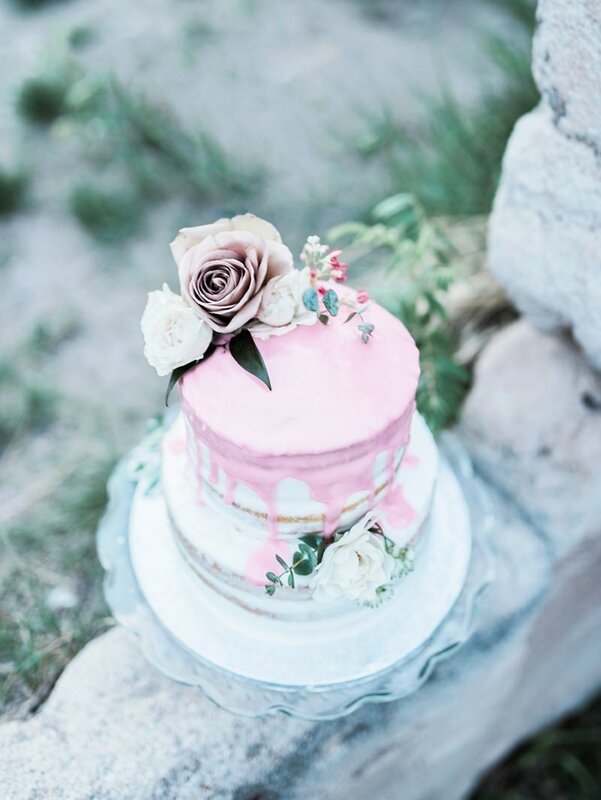 The cherry on top of the sundae, or should we say cake, courtesy of La Momo Maes bakery, is almost too pretty to eat. 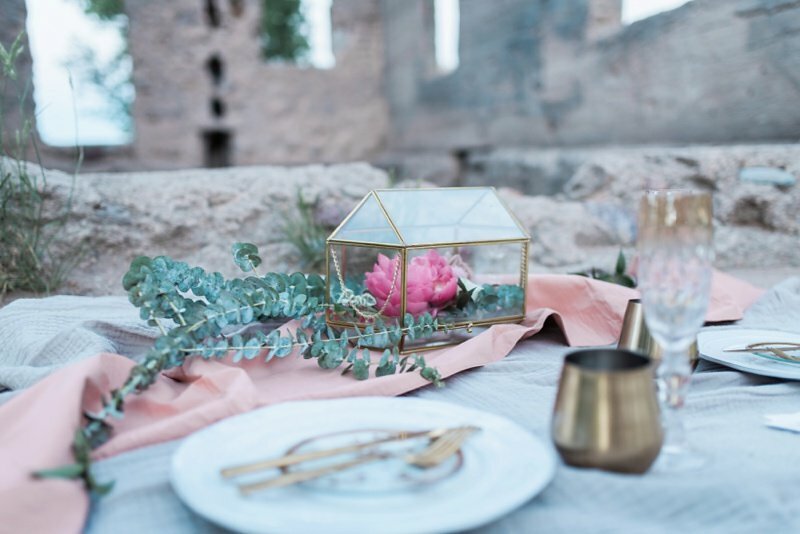 We are so grateful for all of the talent and efforts provided by these amazing vendors and can’t wait to work with them again in the future! 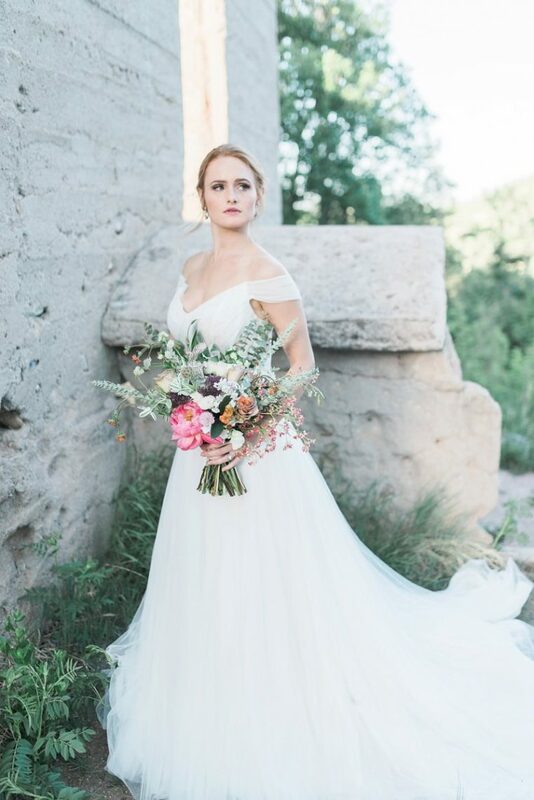 If you’re a future bride, then take the time to browse our selection of wedding dresses.